On 12/15/17 We’ll be releasing the Adidasas Matchcourt RX High “Purple Velvet” color way thought up by Nakel, inspired from Seinfeld. These will be available in store and online, use code PICKUP to purchase and pick up in store. Thank you for your continued support! 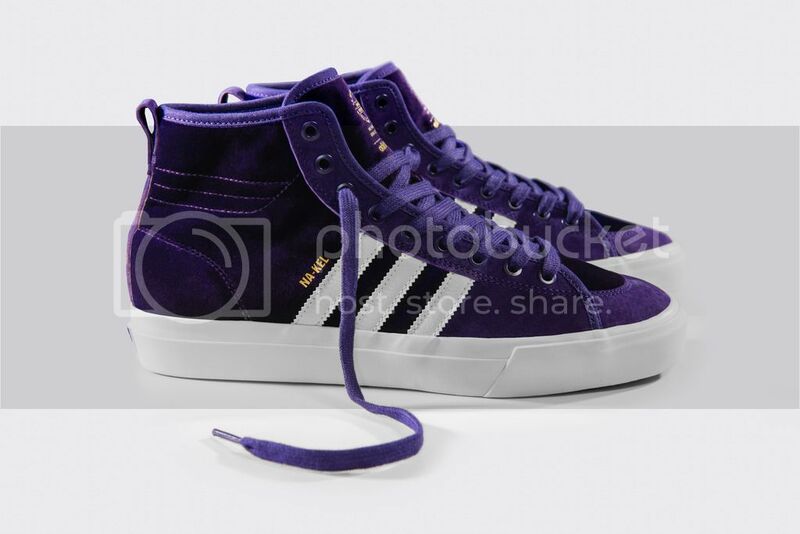 This entry was posted in Featured, News and tagged Adidas, Adidas Skateboarding, Albany NY, Naked, Purple Velvet, Seasons, Seasons Skate Shop. Bookmark the permalink.